This is the second post in my "Creating An Audiobook" series. If you haven't read Part 1, start there. 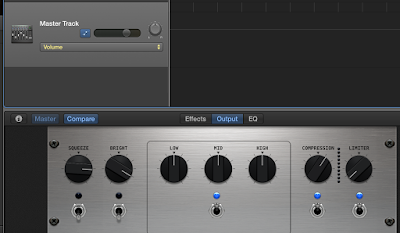 As I said before, I'm walking through how to do this on a Mac, and the recording software is GarageBand. 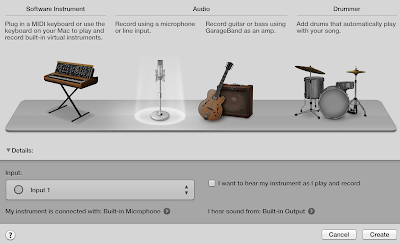 So, let's get GarageBand all set up! Open the app, choose File -> New and choose Empty Project as the type of project. On the next screen, choose Create. 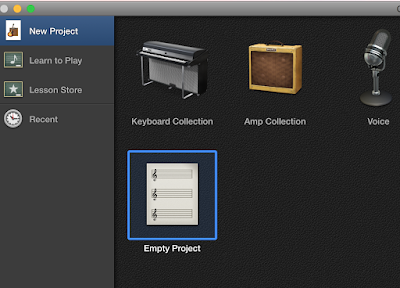 GarageBand will start with a single sample track. From the Track menu, choose Show Master Track. 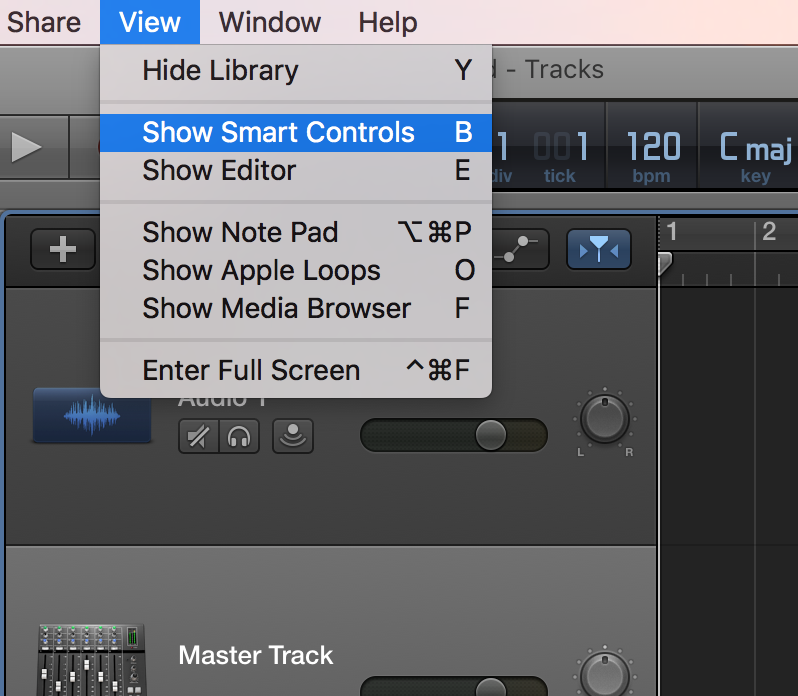 From the View menu, choose Show Smart Controls. Click the music note / metronome icon, and choose Time. Turn off each of the repeat, tuning fork, etc. buttons. 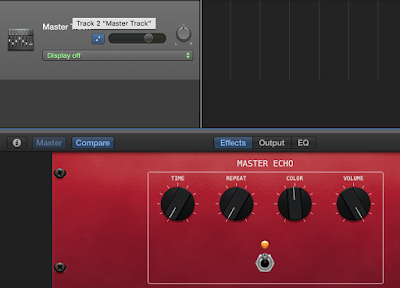 Click the Mix menu and choose Show Automation. Okay, let's start messing with the settings. 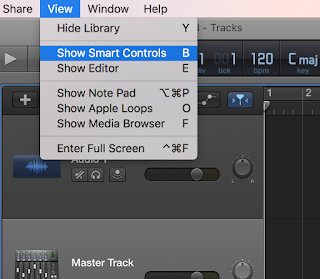 Click the i to show the Smart Controls. Click the Master Track and click the Effects button. For now, set the Time, Repeat, Color, and Volume to the above settings. Next, click the Output button. For now, set the Squeeze, Bright, so on, to the above values. 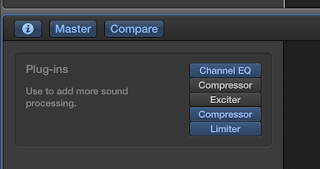 By default, the Compression and Limiter switches are turned off. Turn them both on. Ready? Awesome! Let's do some sampling! The rewind, fast-forward, stop, play, and record buttons are at the top of the screen. Plug your microphone into your computer. Click Audio 1, and then click the Record bubble. Say a few words into your microphone and click Stop. Wut the wut? Did we just lay down a bit of track? Oh, heck yeah! Plug in your headset, drag the record needle back, and click Play. Okay, now comes the fun part. 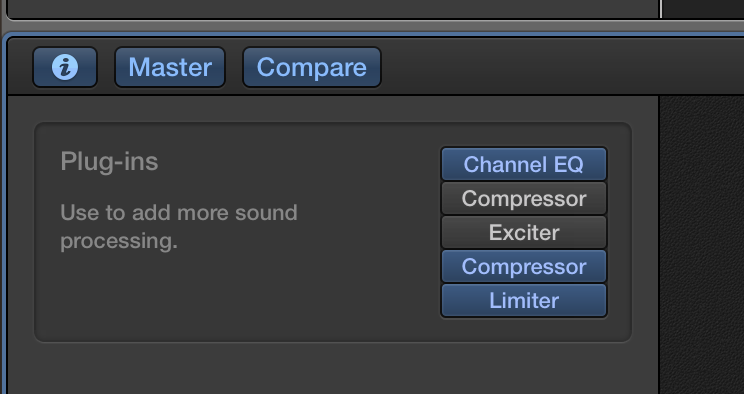 Start tweaking the different levels until your voice sounds just right. You'll need to practice making your voice louder or softer too. Just be sure that anything you do during practice, you can repeat when you are recording your audiobook. Delete what you recorded and now record a short passage from your book. Give yourself 30-60 seconds or longer of track to play with. 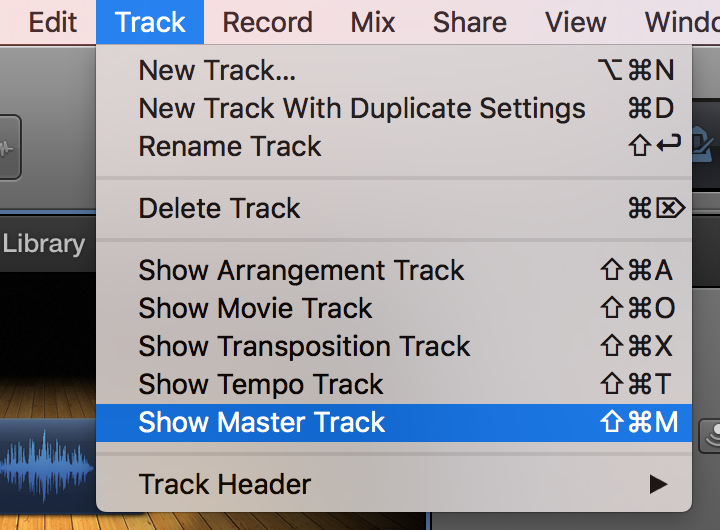 Restart the record needle, and click the Master Track. Now start the playback and begin monkeying with the settings. Keep going until you are happy with the sound of your voice. Also, try speaking at different speeds. Pay attention to the details and listen and re-listen to the track. Record a whole chapter and practice being the different characters. You don't have to overact, in fact, don't. Just don't. Change your inflection and tone, but unless you are a practiced actor, don't do any more than say the words as you hear your characters say them. Alright, next we're going to add some intro music and record your book! If you're ready, move on to Part 3. Until next time, adventure on!